I have been testing the app today, and one important point for me and my team keep using Timelime is to correct the chart legends. Looking at the screenshots you sent, everything looks how it is supposed to be. 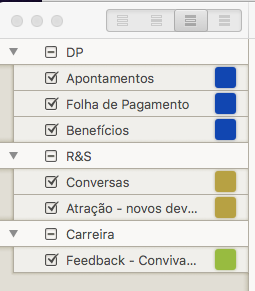 In the task list you have the tasks expanded, so it is showing the subtasks in the chart. The legend is showing the task names that don’t fit right next to the pie chart slices. Did you expect different behavior? 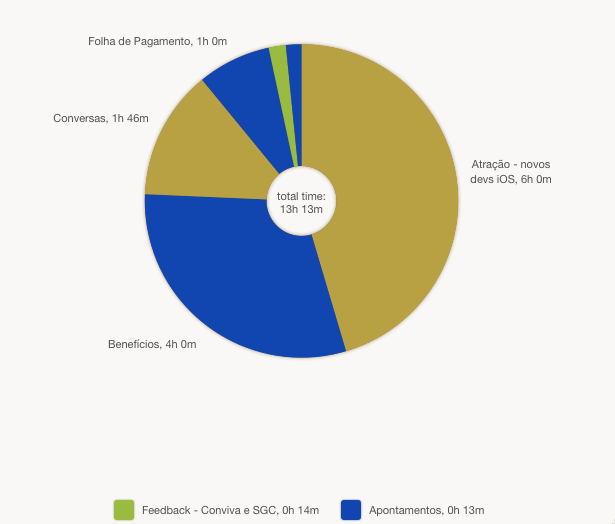 Yes, actually I was expecting a chart with tasks and subtasks view. One more thing: can I attached a pdf file to a specific tasks or subtask? Unfortunately there is currently no way to attach a PDF file to a task. When you drag&drop a file in the task description field (select task -> “Get Info”), a link will appear that links to the file in Finder. Yes, thanks for the reply Niko!